Port Ellen and Brora to be Reborn. Should we care? Like most of my readers, I follow on twitter a lot of fellow whisky blog writers so when there is a big news day my timeline can fairly explode with the same “Press Release” from one or other multinational corporation. Today (9th October 2017), however, was slightly different in that I thought we were being trolled by ScotchWhisky.com who released “Breaking” news that Diageo was “reopening” Port Ellen and Brora. The official line is that with an investment of £35 million two new small boutique distilleries are going to be built to produce Port Ellen and Brora whisky. They will be around the size of Oban distillery in capacity and have large visitor centres to cash in on the tourist trade. 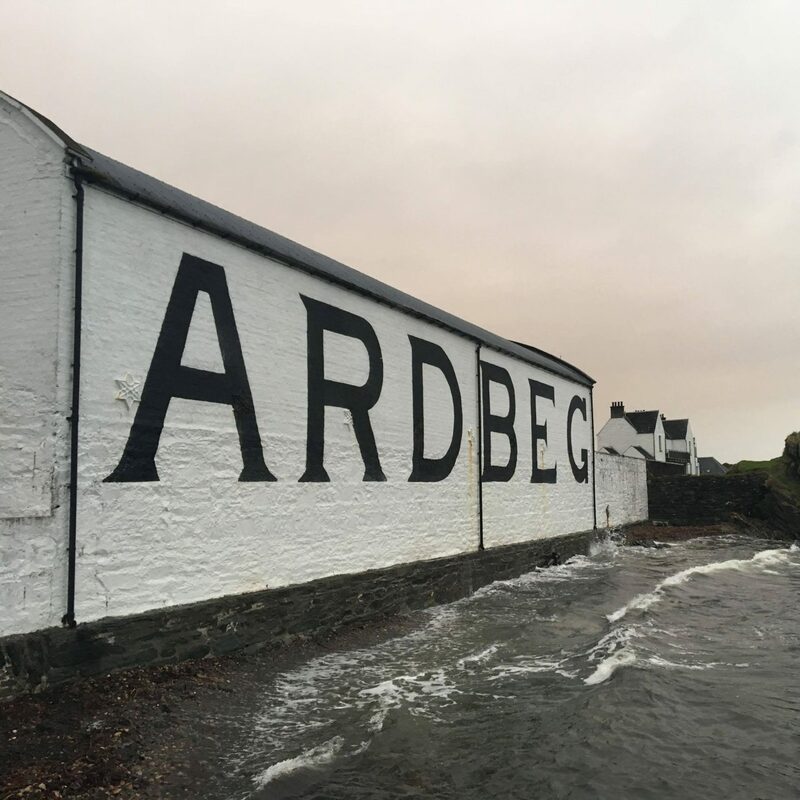 The press release from Diageo speaks of this being “once in a lifetime” and the “rebirth” being a “great gift to malt whisky lovers everywhere”. Is it good that money is being invested by building new distilleries and driving growth in the sector? Probably it is, but we must be soon reaching the point of sustainability in terms of absolute numbers of distilleries. Is it good for the sector that new ventures are named after distilleries long since forgotten and of which no whisky is currently in existence? Again, probably yes because it is a neat little story to drive visibility in a crowded market. However, is it good for anyone not least the consumers of Scotch whisky worldwide to use the brands of whiskies you can go out and buy today? Not only that but of which new releases were only just unveiled? No, absolutely not! From twitter, it looks like my opinion is in the minority, however. The assembled masses of press release copy/pasters, sample junkies and industry insiders are all visibly shaking with excitement to be able to try Port Ellen again at affordable prices and mass market appeal. They talk about this being an amazing and exciting day which they dreamed of but never expected. Except, of course, they don’t really believe it and Port Ellen and Brora are not really coming back. In terms of the Brora distillery, the buildings are all still there and there is a pair of stills which will be refurbished and put back into use. Of the two distilleries, this is at least the most palatable. Basically, in terms of Brora’s plans, I am ok with the idea but the problem for me is Port Ellen. Port Ellen is a mismatched duvet of buildings and styles. The listed original seafront warehouses are still there alongside the massive maltings buildings from the 1970’s. Coupled that you have some of the original still room buildings from the 1960’s rebuild. Most of the 1960’s structured, ugly as they were, are all gone now so a new building is going to have to be designed and built. The original stills are gone as is, in fact, all the production equipment. All of which no doubt went for scrap so what really is the point in calling it Port Ellen? If we are being level-headed and calm about this new investment then for the Port Ellen development at least Diageo should have followed the model of William Grant and Sons. The Kininvie distillery built in 1990 wasn’t called Balvenie even though it’s on the same site and indeed shares a mash house. Equally, Ailsa Bay distillery built in 2007 isn’t called Ladyburn even though it shares the same site and Ladyburn like Port Ellen commands silly prices for older releases. Of course, Diageo is only be investing all this money on new distilleries because of the cult following on their two hottest single malt brands. However, just because I would do the same does not make it right.